Only people you send the web-link to can view the event on WeekCal.com. 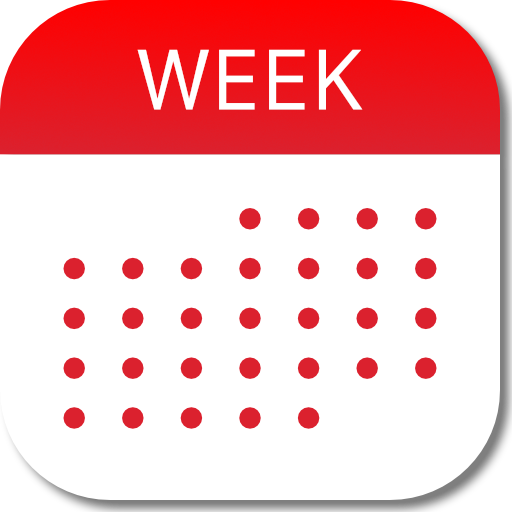 Receivers of the web-link get a small preview of the event and can tap on a button to quickly import the event into Week Calendar or any other calendar app. Uploading events to WeekCal.com is done over a secure SSL connection, which prevents anyone from eavesdropping.